Dolls are one of the oldest toys girl child loves to play with. They have been popular from the time when dolls were primarily used in Greece around 100 AD. There are many reasons for making these toys a commonly used items through a long human history. In simple words, many child bring their use into their life to represent themselves and enjoy a great understanding of the things around them. Although there are chances of considering these toys a main product for girls as per the traditional gender roles, they are undoubtedly a fabulous mean to help any child to grow in a friendly environment regardless of gender. With the regular involvement in these games, useful social skills have been developed in your child in her early development years. There are many options like doll house games where your child learns how to cooperate with each other by having a proper communication. The activity of taking care of a doll actually builds a habit of how to provide the care to person around her. She starts keeping her eyes on all the important responsibilities you as a mother expects to be done from her in very early age. Apart from adapting the vital social skills at an early age, your child also becomes very responsible while getting engaged in Barbie games. She learns how to take care of her responsibility with the utmost care. As a result, you will begin noticing a massive change in her behaviour towards caring of her pets or older siblings. Not only than that, your little one also starts showing great attention towards you and her grandmother and grandpa. Whether it’s small or big – she tries to give her 100% efforts when you give her any responsibility to do. Another major advantage of playing with Barbie doll games is to learn how to forward emotions such as compassion and empathy. Apart from caring her doll, she also learns how to empathize with the people around them. These games teach her where she needs to show off her kind nature or whether she is liable to be a little bit more active when it comes to providing extra care to people around her. Drama games for kids, also known as dramatic play, are an excellent source to develop a child’s imagination dramatically. Most of these dramatic games allow your child to encounter the creative, imagined scenarios with the presence of their favourite doll and Barbie friends and family. Playing with Barbie games for girls helps your child to get through different situations. For this purpose, she has to communicate with other popular characters in the game, which actually results in strengthening the vocabulary of your little one. In order to complete the game, your child comes into contact with their friends as well. This provides your little with the proper insights into essential home chores that they are expected to attempted in the near future. It really helps when it comes to assisting your child to discover the world around them. There is no shortage for the variety of doll games for children when you decide to engage your little one to be engaged into anyone of them. You can recommend your little one exploring a huge variety of dress-up games and makeup games to an extensive array of doctor and cooking games. 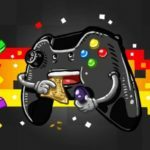 Different games offer different learning opportunities. 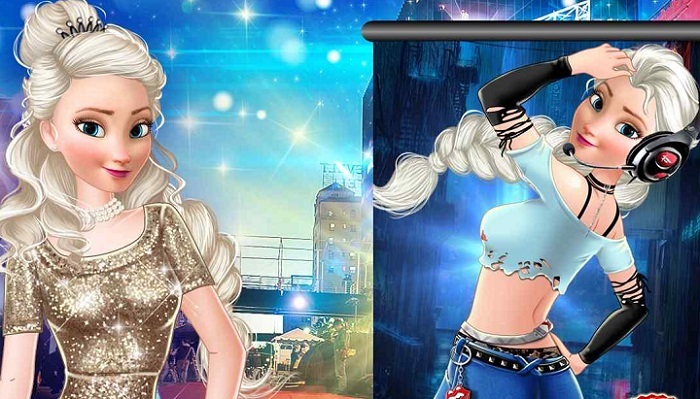 For example, in fashion games, your little get an overview about the trendiest and fancy outfits available in the market these days. While, the involvement of makeover games teaches her how to create a perfect outlook for varied occasions – be it a birthday, Christmas party or a wedding occasion. She meets here with different characters like Cinderella, Barbie and more. The world of food games brings your child closer to your kitchen where the recipes of various delicious recipes are hidden actually. Keep your eyes all the time whenever she tries to try out these dishes in your real kitchen! On one hand, girls can learn how to use the particular tools in a kitchen to cook some scrumptious food or in a house to decorate a specific area. They also offer the finest environment to girls to help them transform their boring hours into the interesting and entertaining ones. Final Thoughts: Barbie games for ladies are available in a wide range of categories, including decoration, make up, dancing, cooking, dressing playoff and more. Every type of girls games comes as a useful lesson to your child. So, what are you thinking for, ladies? Encourage your kid to play these games right away to build all the important habits as discussed above within her! 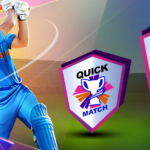 What Propels Fans to Fall in Love with Online Cricket Games Every Day?